Discover both sides of international business and how to prepare for the future. GLOBAL STRATEGIC MANAGEMENT, 3E, International Edition doesn't just show you what it's like for foreign businesses entering a new market; it reveals what domestic companies must do to survive foreign competition. 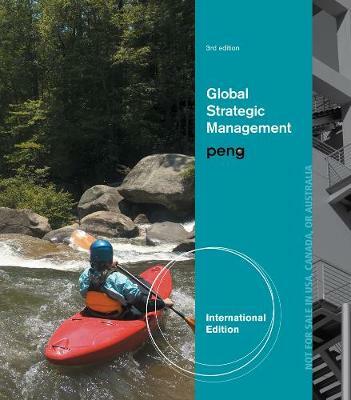 Easy to read and full of study tools, GLOBAL STRATEGIC MANAGEMENT, 3E, International Edition, helps you prepare for your exams and for your career.